Where did you get your dress? So cute! Those sound like amazing plans! I'll tell ya what's happening next week! P.S. 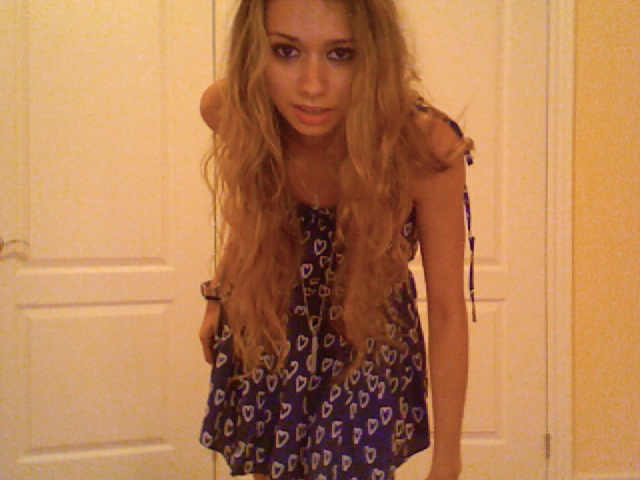 I got the dress from a beach store at Wasaga Beach. It's actually from Billabong. Crazy, right? I MOVED COUNTRIES! Oui, c'est vrai.